I have written about rules to lose weight. Instead of writing them all over again, I will post them again from time to time. Here are the links to the blogs I have written before about the RULES to lose weight. Read for the first time or brush up! 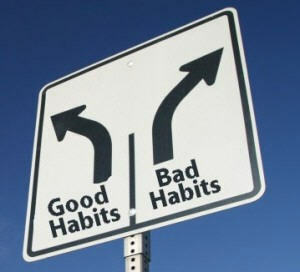 Sometimes, we just forget and get into bad habits.